Join Curator of British Art, Charlotte Keenan, to find out more the exhibition and what inspired it. Suitable for adults. No booking required. 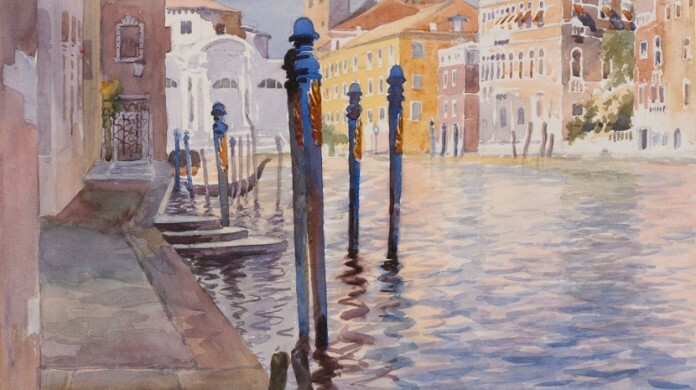 This event is part of the Picturing Venice exhibition and our Picturing Venice event series.